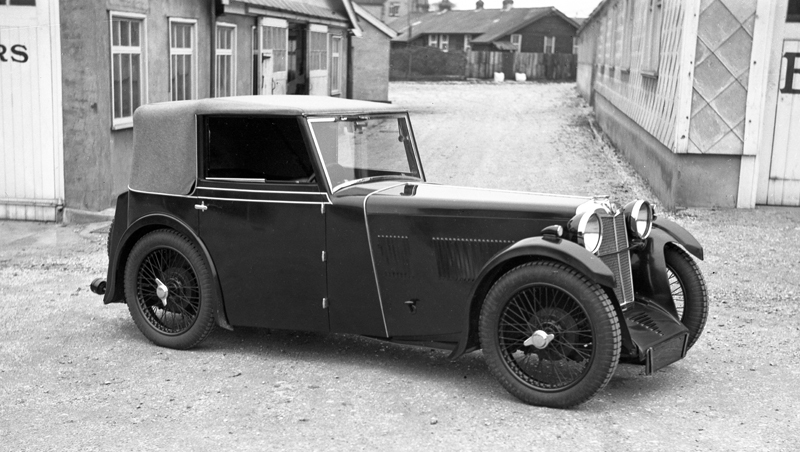 This is one of two Motor Sport images of this Abbott bodied MG Magna DHC taken at the company’s plant in Farnham, Surrey. E.D. Abbott survived the recession of the early thirties and continued to produce vehicle bodies up to the outbreak of war and for a short period after the cessation of hostilities.